“Look Means Memorize”, a solo exhibition by Jim Joe, will be on display at The Hole from April 28 – May 22, 2016. This is the artist’s second solo exhibit and will open will a reception on Thursday, April 28th 6PM-9PM. Just like Jim Joe, the works in this show form a portrait of a person who isn’t really there. The mysterious tagging artist has put together thirty small paints, one large painting, and a wall text for the exhibit. Reminiscent of street art, the small paintings are all hand written text with illusive messages. The large painting depicts a drawing of a person holding an umbrella in the rain. The most interesting piece from the show will be the wall text. 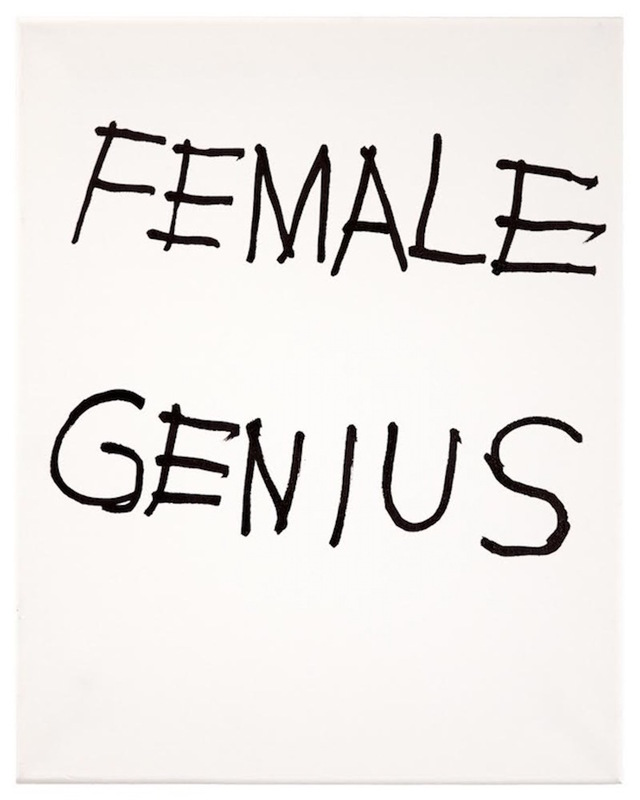 Referencing Jim Joe’s own handwritings and drawings, a certified graphologist created a personality assessment within the artwork. This is one of the many exhibits that falls during Frieze Week in New York City. During May 3-8, there will be numerous art fairs and exhibits all throughout the city.